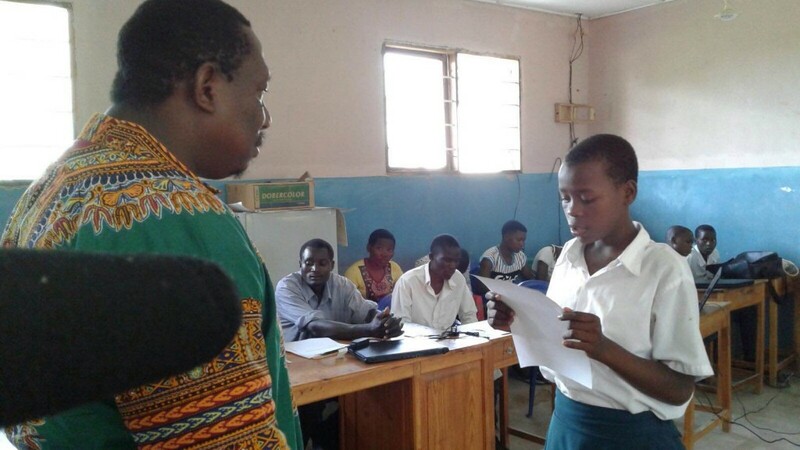 We’ve already told you about 15-year-old Eva Tolage, a student activist in Malinzanga, Tanzania who—along with her classmates at Mlowa school—is asking her government to provide clean water and other essential services for their communities. More than 124,000 people have signed Eva’s petition—click here to add your name—and it’s getting some big results. In late February, local government officials signed Eva’s petition at a community event in Malinzanga! This is a huge step towards all of her local leaders listening and responding to her and the community. 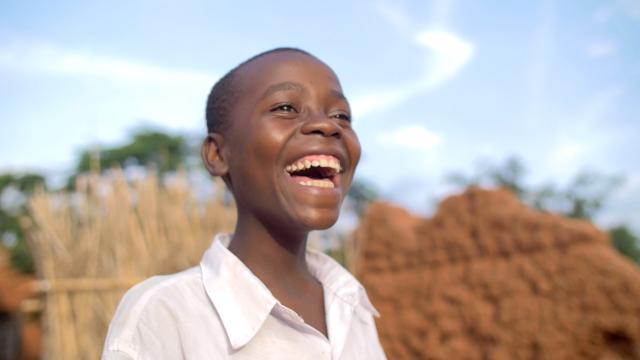 Eva and her classmates are one step closer to making sure leaders keep their promise to deliver clean water. Eva’s goal is to get members of Parliament and the Tanzanian president to respond. Will you take action and let the Tanzanian government know that you stand in solidarity with Eva? Ask them to lead by example and make sure Eva, and young girls like her, can stay in school by investing in clean water and essential services in her community. More than 124,000 people have signed the petition: Add your name today and #StandWithEva!